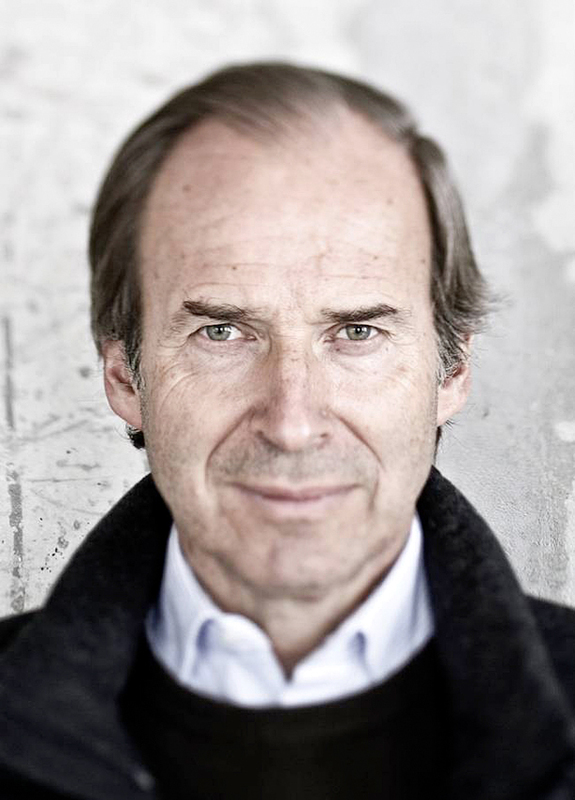 Auctioneer turned art advisor Simon de Pury has won his court case over the payment of a $10m fee. The court case related to a $10m fee for facilitating the sale of a work by Paul Gauguin. The High Court in London issued the judgement on January 16 that de Pury can be awarded the $10m payment plus costs and interest. The Tahitian period painting, Nafea faa Ipoipo (When Will You Marry), was sold to the emir of Qatar, Sheikh Tamim bin Hamad al-Thani, in a $210m private sale in 2014. Its previous owner was former Sotheby’s executive Ruedi Staechelin, whose grandfather had acquired the picture when assembling an important collection of modern art. According to the complaint filed against Staechelin and his trust, de Pury acted as a broker between Staechelin and Guy Bennett, a former Christie’s expert who became the Qatari’s director of collections and acquisitions. De Pury and his wife Michaela advised on the deal but did not receive commission which, although not written into any contact, was part of a ‘gentleman’s agreement’. Grosvenor Law represented de Pury.